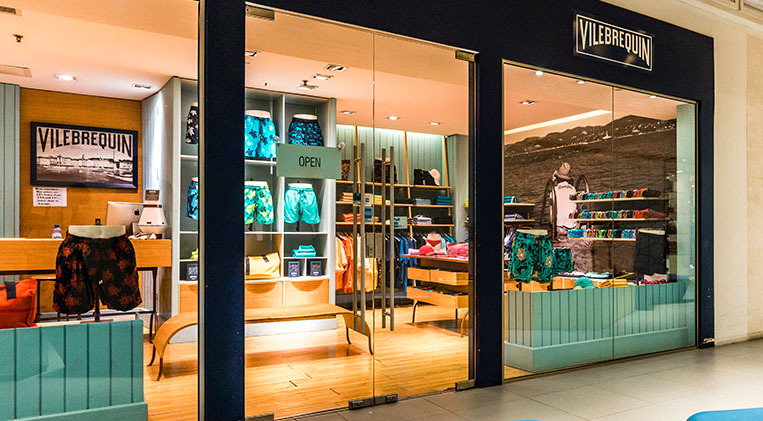 Vilebrequin is a luxury French brand, specialized in designer swimwear and ready to wear for men, women and kids. The brand was created in 1971 in Saint Tropez by Fred Prysquel. The brand has stores in Saint Tropez, Paris, Beverly Hills, Las Vegas, Milan, Monte Carlo, New York City among others. In swimwear the brand offers a large range of styles: Moorea, Merise, Master and Okoa. All custom patterns and colors are exclusive design from France.